Ali Wong comes under heat after her show Baby Cobra on Netflix touches on brutal truths of feminism both from her own life and the modern challenges women face. Don and Timmerie also discuss gender ideology from the perspectives of a child who transitioned and self proclaimed lesbian feminist Dr. Camille Paglia. 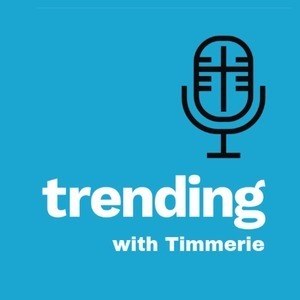 Text the link to a friend as you hear these topics and more this week on Trending.